The majority of your listings are likely customer-facing, but there may be a few listings that you'd like to keep for the back-end only. It may be for Private Groups, a Restrictor listing to take equipment out of commission, or it's not the right season to have it up and available for booking.  For each listing, Xola allow you to designate it Visible or Hidden. Visible Listings will appear in Multi-Item Checkout if they're included in the button code. As soon as you make a listing Hidden, even if it's included in the button code, it will no longer appear in the checkout. It will just remain a listing on the back end that you can book into and edit. Click into the Listings tab. Hover over the listing that you’d like to hide. Click on Visible/Hidden to toggle your listing’s status.